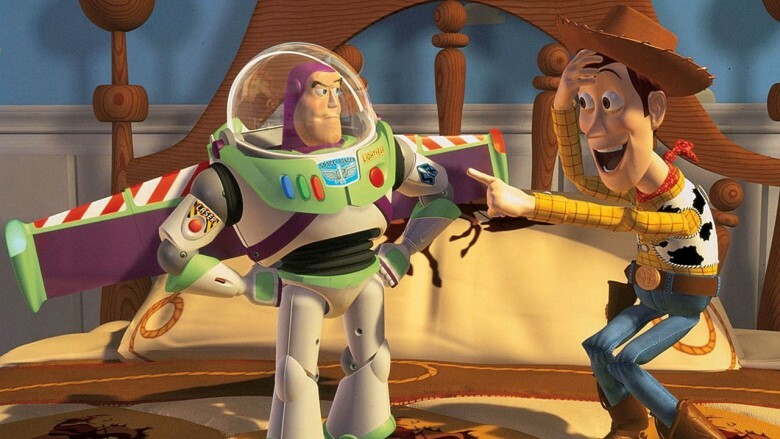 Do you have what it takes to join Pixar's posse? Pixar is looking for a good Mac nerd to join its support team. If you’ve ever dreamed of working for one of the most iconic animation companies in the world, but don’t have any actual animation skills, this might be your best chance. In a new job listing that was recently posted on the company’s site, Pixar says it is looking for someone to join its Mac Team as a Frontline Support Manager. If you’re hired you would help deploy and support hardware and software for macOS, iOS, and tvOS operating systems for all Pixar employees. Basically, you’ll be on the IT squad, helping provide solutions when Pixar employees’ Macs have an issue. Only candidates with previous IT experience should apply. Pixar says it’s looking for someone with a BA/BS degree and 5 years of equivalent experience. If you got a background in film or television production, that’s a plus. Pixar was owned by Steve Jobs until the company was eventually purchased by Disney in 2006. As chairman of Pixar, Jobs had a big influence on everything from the computers they use to the layout of Pixar’s campus. The company doesn’t use Macs exclusively, but they’re more prevalent than at most companies.